Shopping Centre landlords in Canada have invested billions in their properties over the past several years. The latest landlord to announce a major investment is Ivanhoé Cambridge, which is spending more than $55-million to renovate its Mic Mac Mall property in metro Halifax. Ivanhoé Cambridge confirms that it will be upgrading the mall’s common areas, including new flooring and handrails throughout, renovated washrooms (including a new family washroom), a relocation and replacement of the existing ‘centre court’ escalators and the replacement and relocation of the ‘south court’ escalators which the landlord says will be utilized to create additional retail offerings. A new entrance at the south-end of the property will be added, and upgrades to the exterior entrances and lighting are also part of the plans. As well, the mall’s third-floor food court will be renovated, including new seating and lighting. Mic Mac Mall will remain open during the entire project and the majority of the work will be completed by the end of 2019, according to Ivanhoé Cambridge. 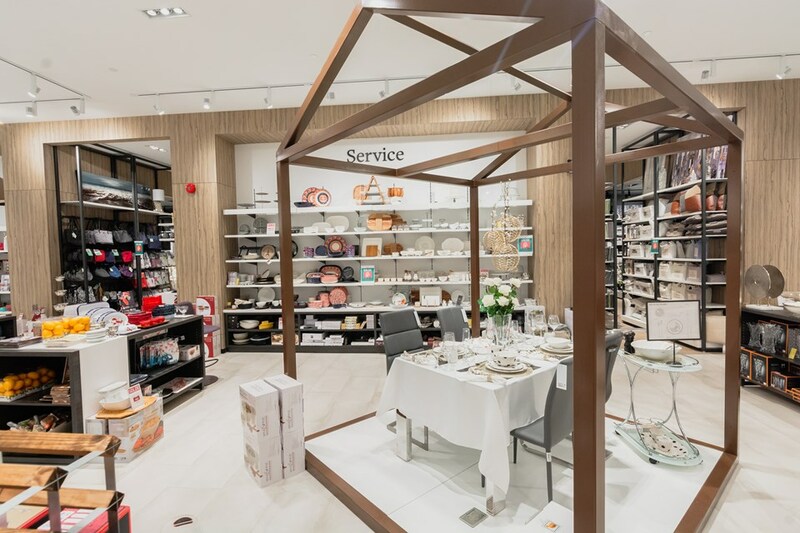 Ivanhoé Cambridge has announced that Montreal-based Linen Chest will become a new anchor to the centre. 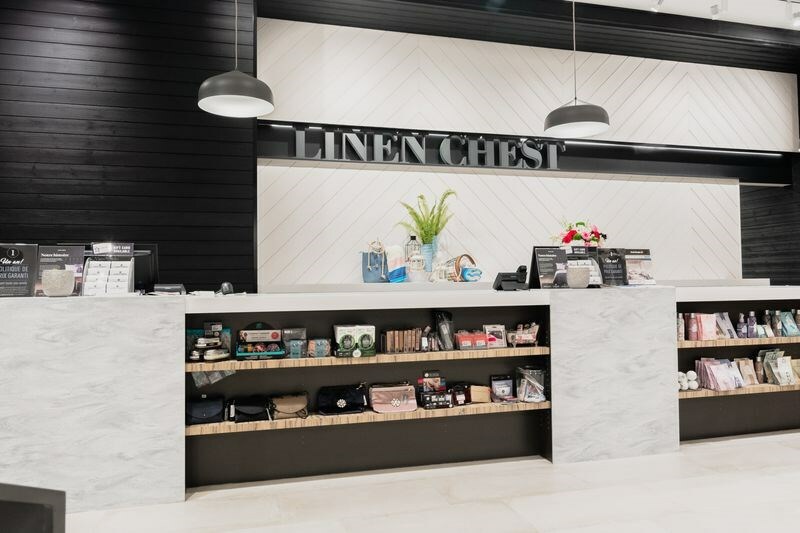 Linen Chest recently introduced a new modernized store concept that it plans to roll out nationally, in a ‘boutique-inspired’ setting with an “emphasis on storytelling” and a “three-dimensional ‘lookbook’ open-frame structures throughout the store to showcase vignettes of curated merchandise. 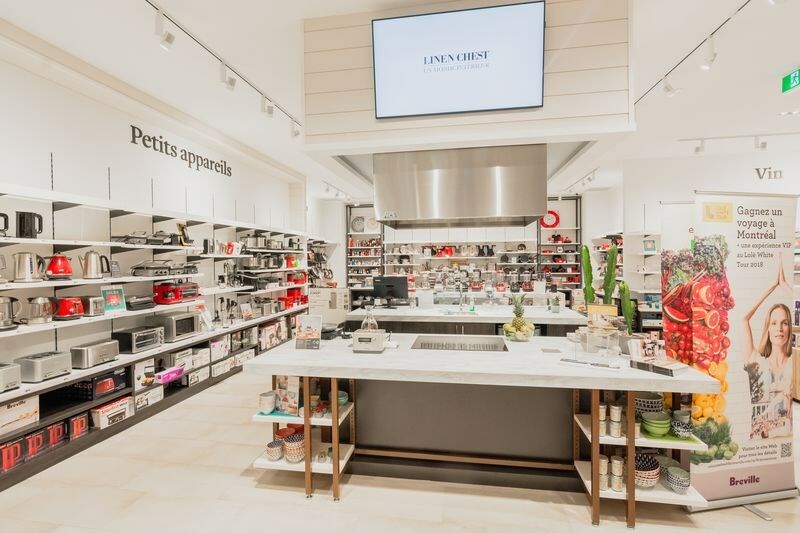 The store will feature an interactive kitchen with cooking demonstrations every weekend, as well as an espresso bar where customers may enjoy a complimentary cappuccino. Design firm GH+A is designing the space. 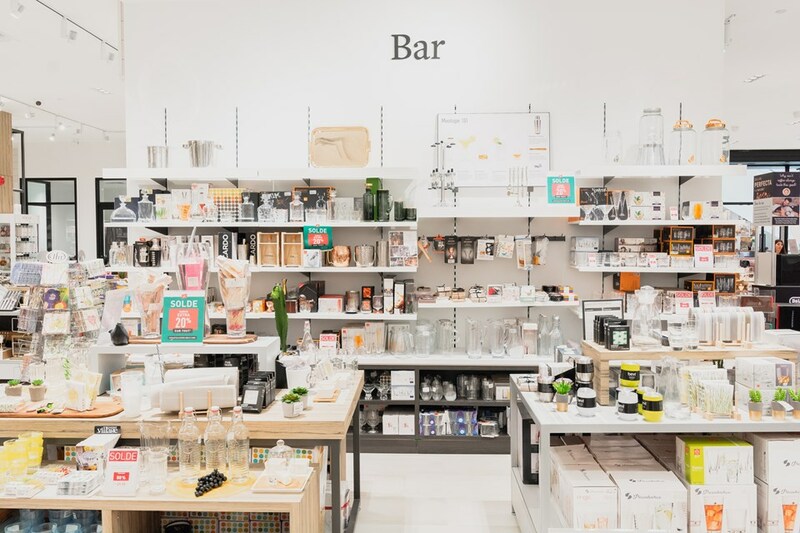 Linen Chest is moving into part of the mall’s former Target space. 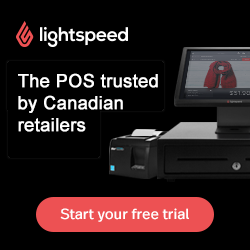 Target vacated Canada in early 2015 and landlords nationwide have been working to fill these spaces. Target occupied about 122,000 square feet at Mic Mac Mall, and other large tenants are expected to join Linen Chest in the repurposed space. 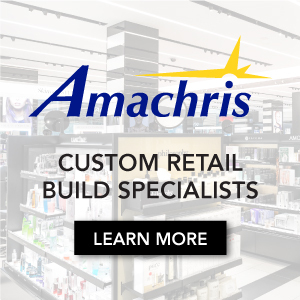 ‘Cultural Department Store’ Indigo currently operates a store at Mic Mac under the Chapters nameplate, and Indigo has said that it plans to phase out the Chapters name as it renovates and replaces stores with its newest concept. While it hasn’t been confirmed by either Indigo or Ivanhoé Cambridge, Halifax-based retail blog ‘Halifax ReTales’ reported in April that it had seen renderings of an Indigo store that will be located next to Linen Chest. The publication also says that retailer Hot Topic will be opening in the centre, and also speculates that plus-sized womenswear brand Torrid and at least one major restaurant will be moving into the centre. 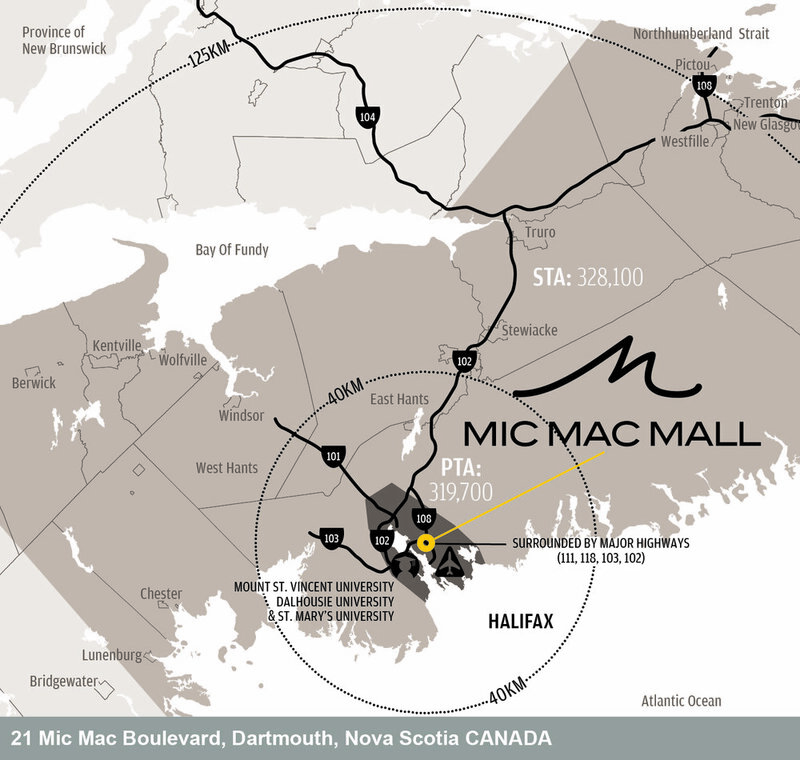 Mic Mac Mall, is one of the largest shopping centres in the Maritimes with about 160 retailers and 3,100 parking spaces in a centre spanning more than 665,000 square feet. Hudson’s Bay is the mall’s primary anchor with more than 150,000 square feet, as well as smaller anchors such as Winners/HomeSense, Forever 21, Designer Depot, Old Navy and H&M. It’s also one of the most productive malls in the region, according to Retail Council of Canada’s latest Canadian Shopping Centre Study.